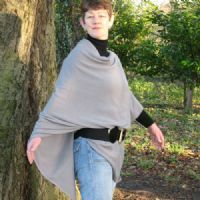 So so soft Simply Devine yummy mummy cashmere ponchos. 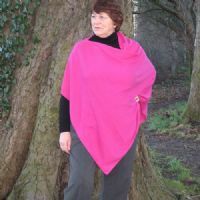 Versatile and easy to wear, snuggly too. Keep warm this winter. Stylish cashmere by Simply Devine is designed for the modern woman .... belt it to stay on trend or wear it loose for comfort. Ideal for size 8 to 20 - one size fits all! Popular also with pregnant ladies too! The current range of colours are: hot pink, grey, Cadbury purple, lime green and light beige.